Spanking isn’t good for any child. Pediatricians at Kaiser Permanente and the American Academy of Pediatrics agree – spanking is a poor way to discipline a child. But parents often ask: Why not spank to teach a child right from wrong? If a parent was spanked themselves, it’s especially important to consider how that may affect their own coping and parenting style. Spanking teaches aggression. I’ve always explained to parents that hitting a child shows them that physical aggression is an appropriate way to solve a problem. Does it make sense to spank Johnny if he takes a toy from his brother or bites a friend? It doesn’t. Parents are more likely to spank when a child has been aggressive. Yet studies show that kids who are disciplined with spanking are more likely to become increasingly aggressive. Spanking can harm. 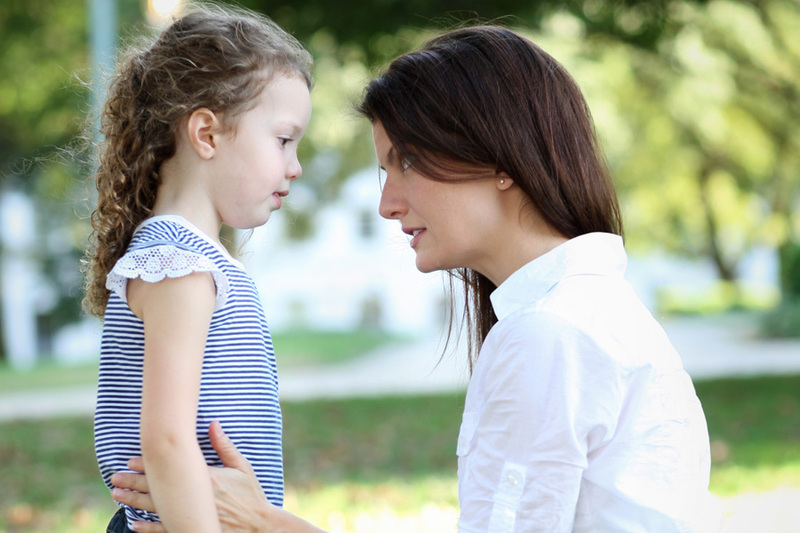 It’s confusing for a child to be hit by a parent whom they trust and love. Often when children are acting out they’re trying to get more loving attention from their parents. Try having regular “time in” with your child to connect and give them that attention. Spanking is linked to child abuse, as well as mental illness, aggression, domestic partner violence, and drug and alcohol abuse later in life. Spanking doesn’t work. Spanking may seem to work initially, but studies have shown this effect doesn’t last. Over time, spanking stops working to control a child’s behavior and can actually make it worse. Kids learn right from wrong better without the threat of physical punishment. They learn with a patient and connected approach. Dr. Michele Evans, a pediatrician and expert in child abuse, explained her approach to me. She recommends parents use “rhythm, regularity, and routine.” If children know what to expect, they’ll feel more secure and less likely to act out. After raising 3 spirited kids, I’m well aware of how close to our limits kids can take us. And to control their behavior, they need limits of their own. These can be taught in many ways – but spanking is ineffective, harmful, and should not be one of them.